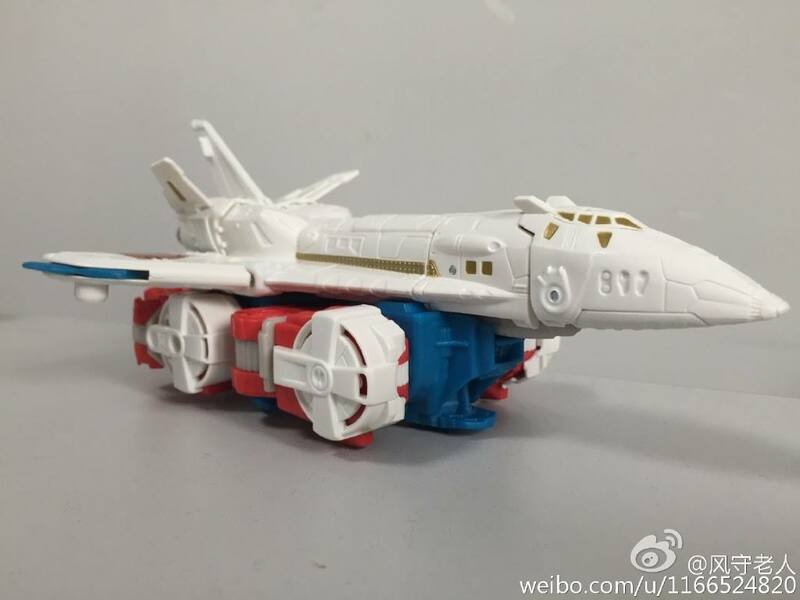 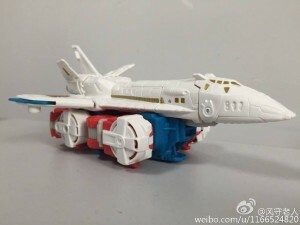 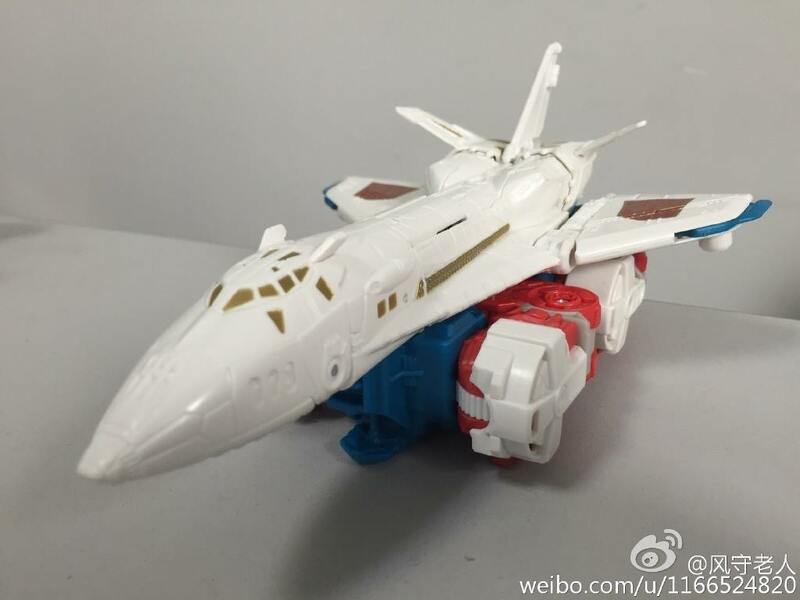 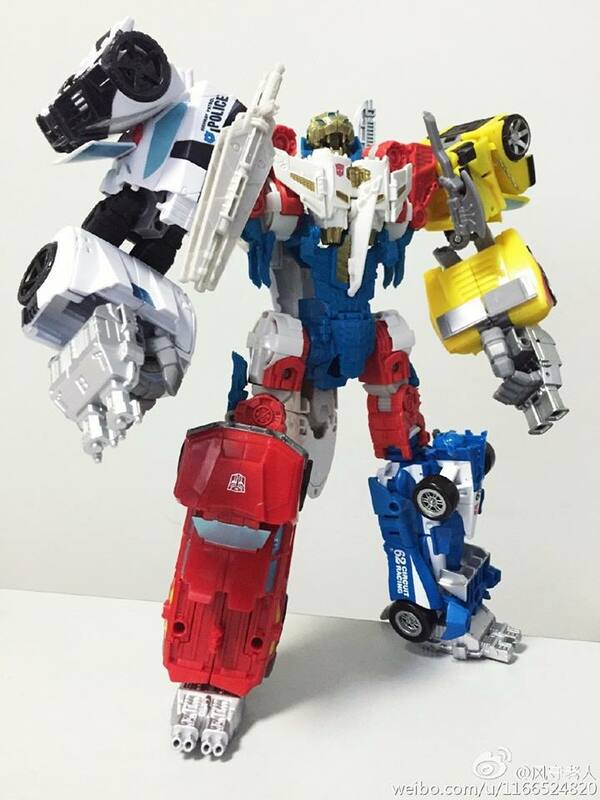 MMC seem to have the Midas touch at the moment! 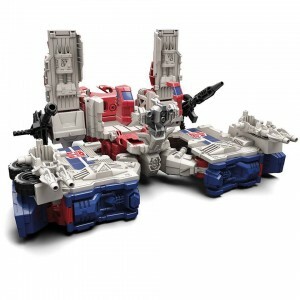 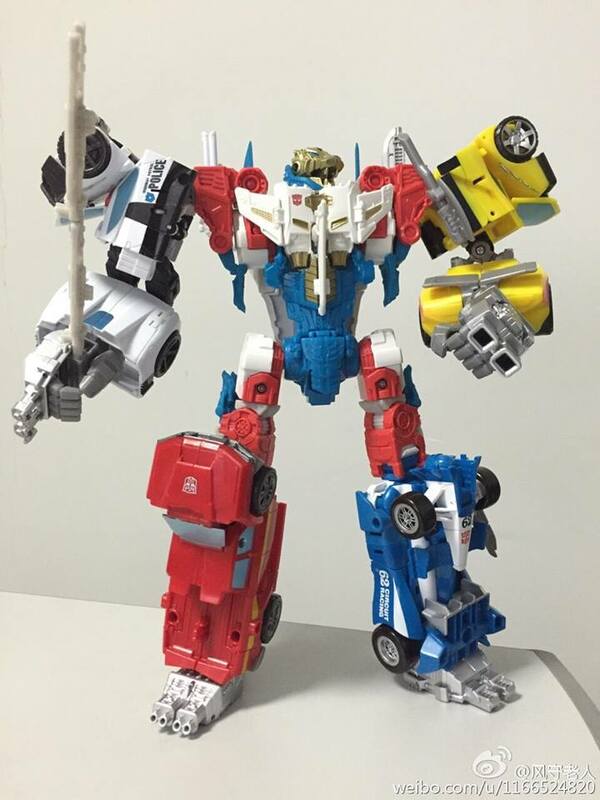 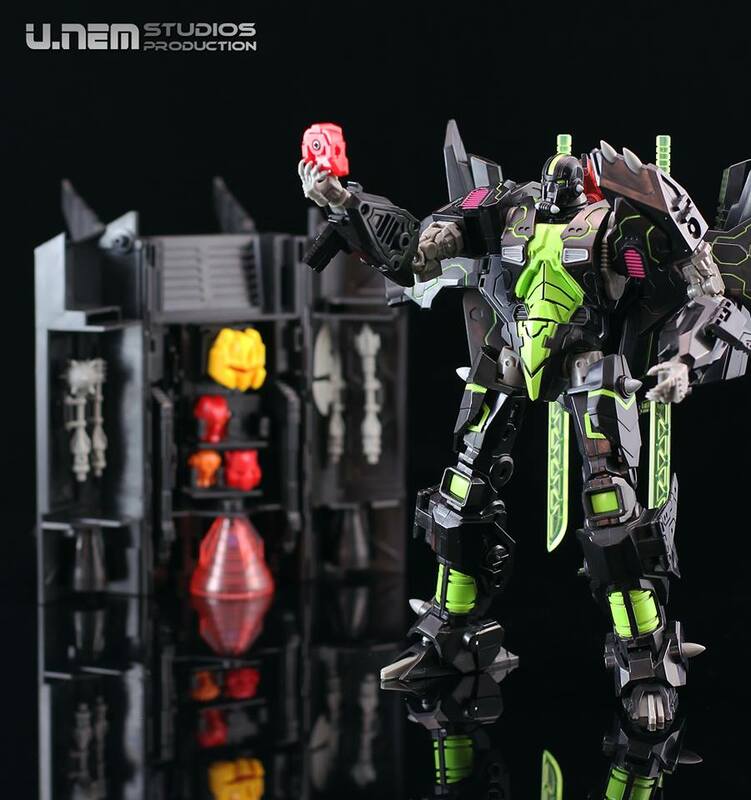 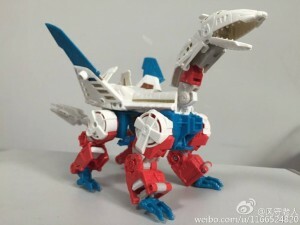 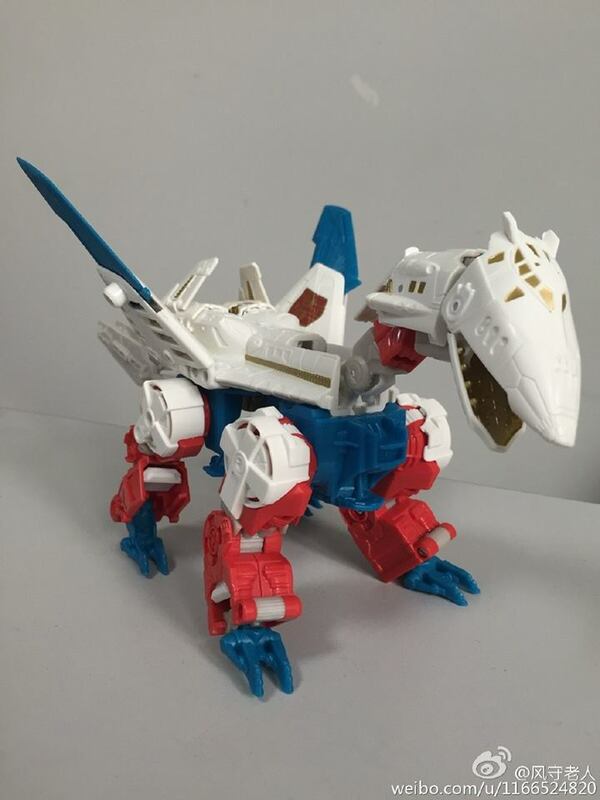 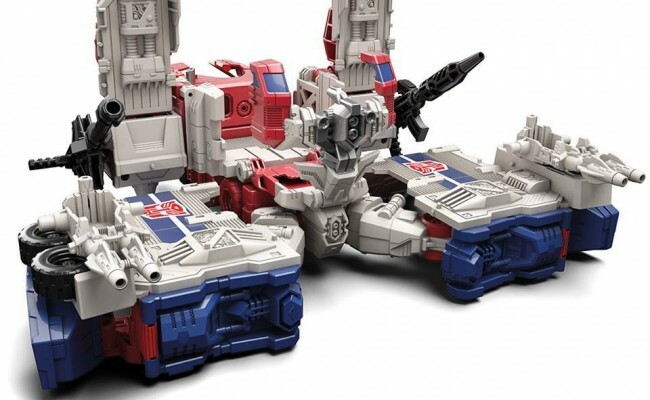 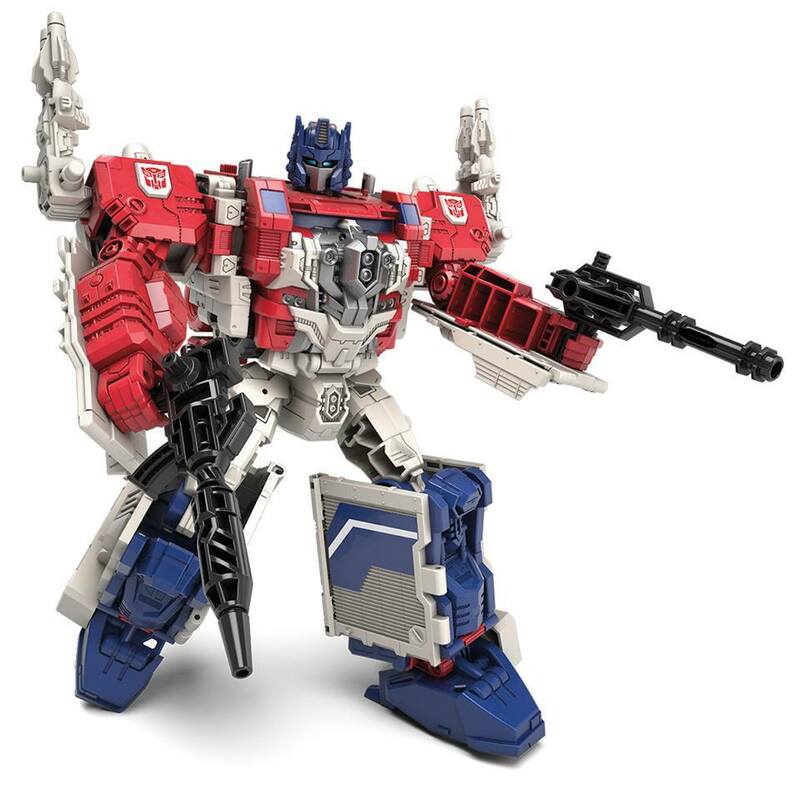 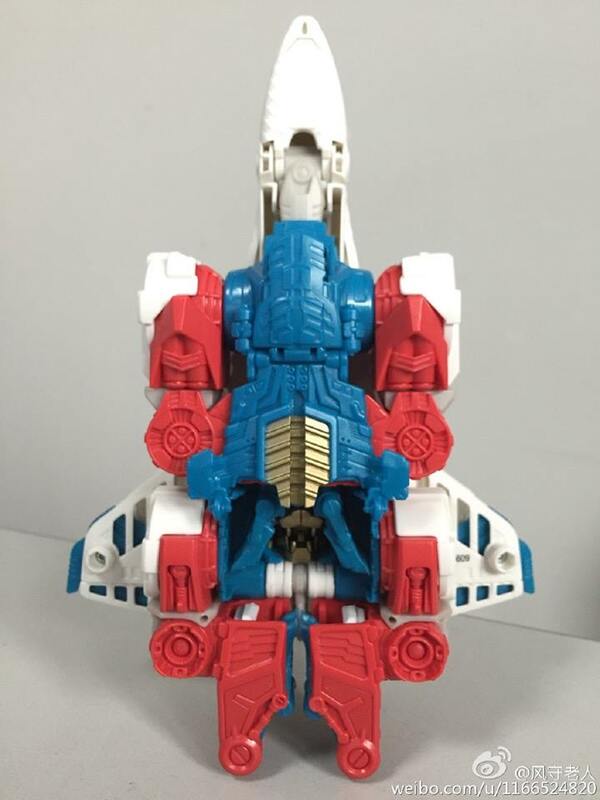 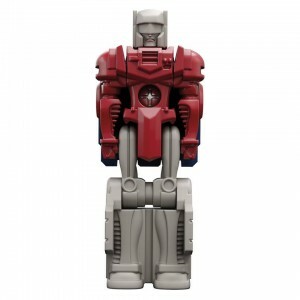 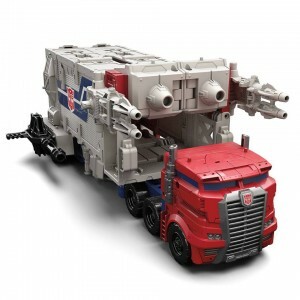 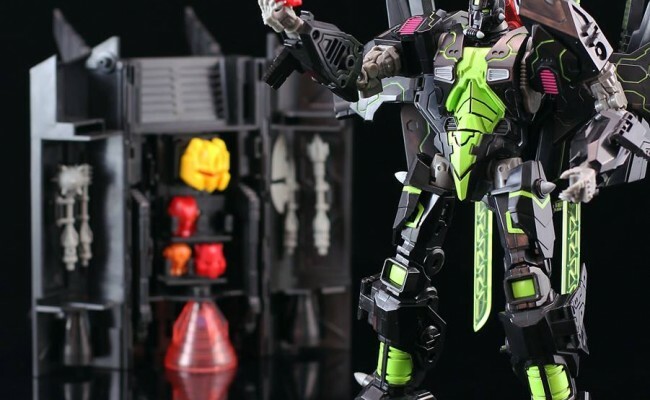 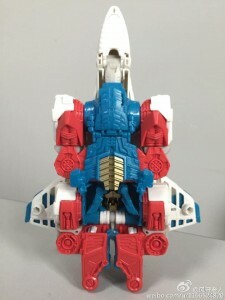 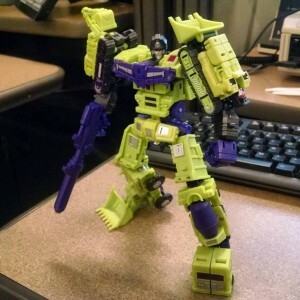 Check out what Combiner Wars we have in stock HERE! 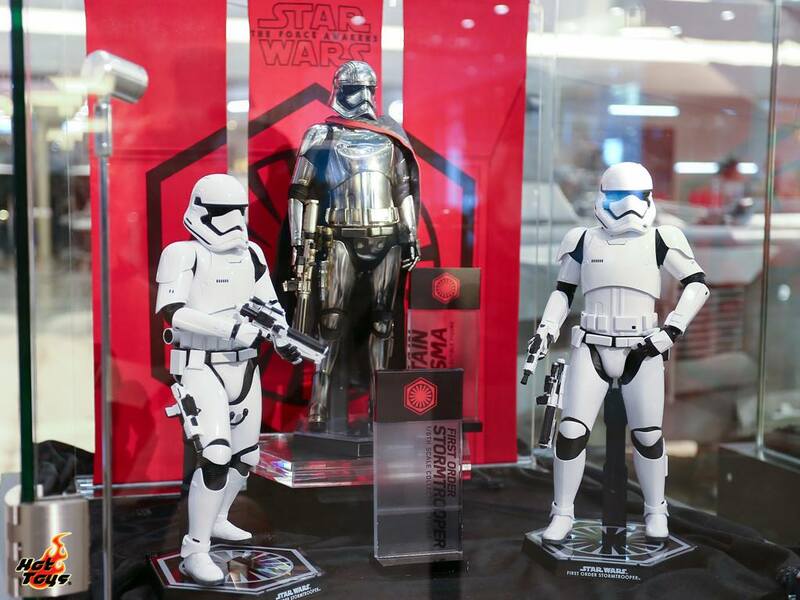 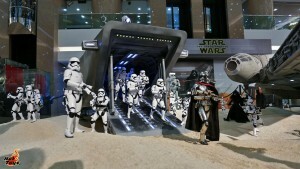 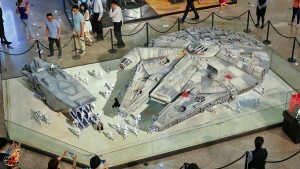 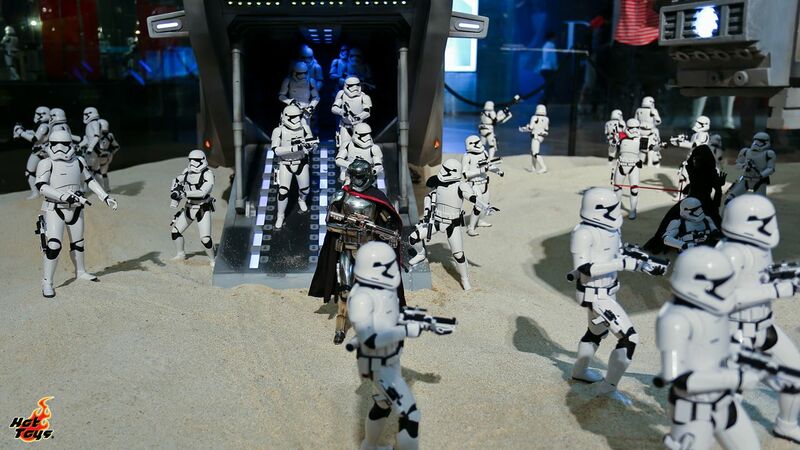 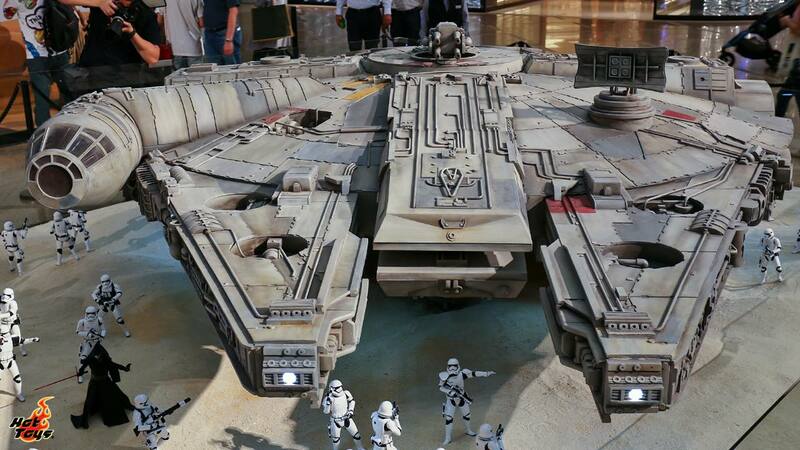 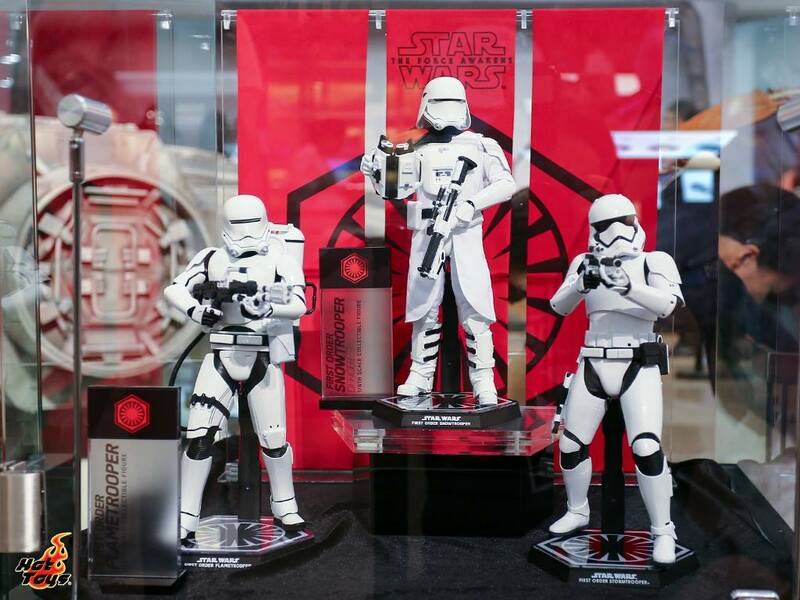 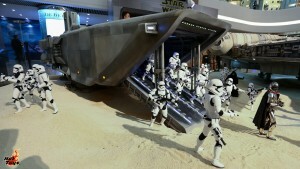 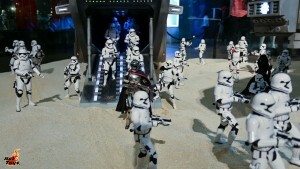 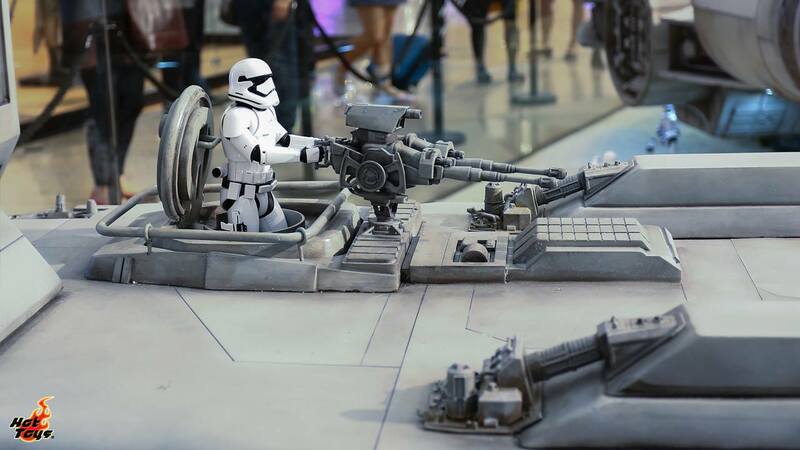 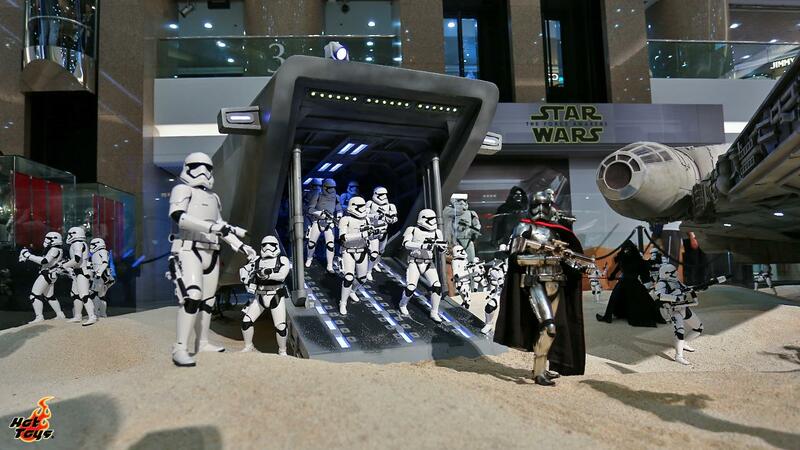 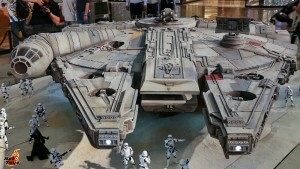 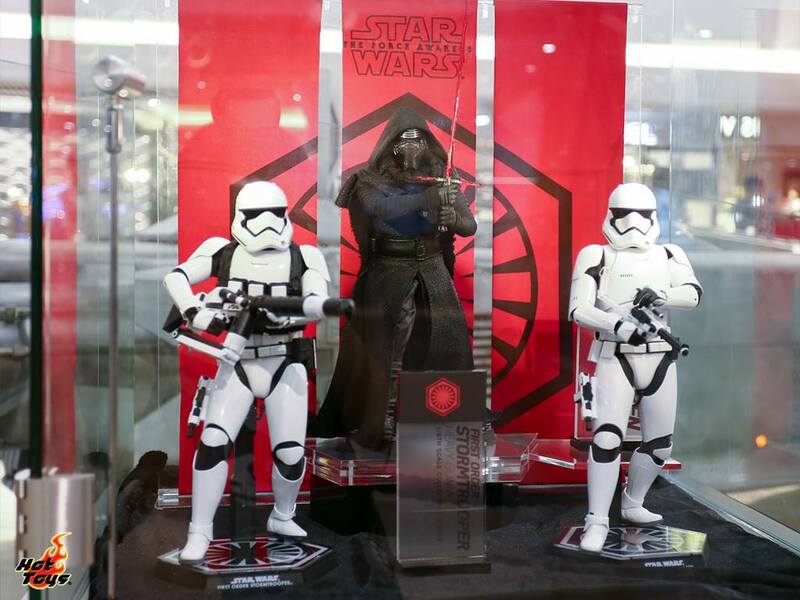 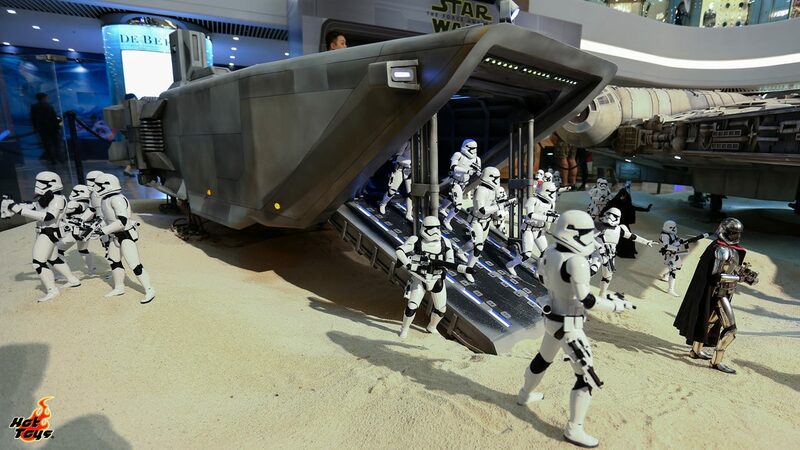 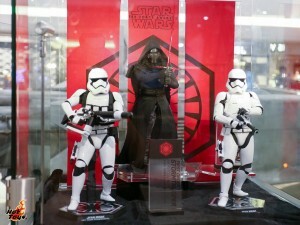 Check out our range of Star Wars hot toys HERE! Is that a Devastator in your pocket, or are you just pleased to see me? These little guys from DX9 just keep looking better and better! 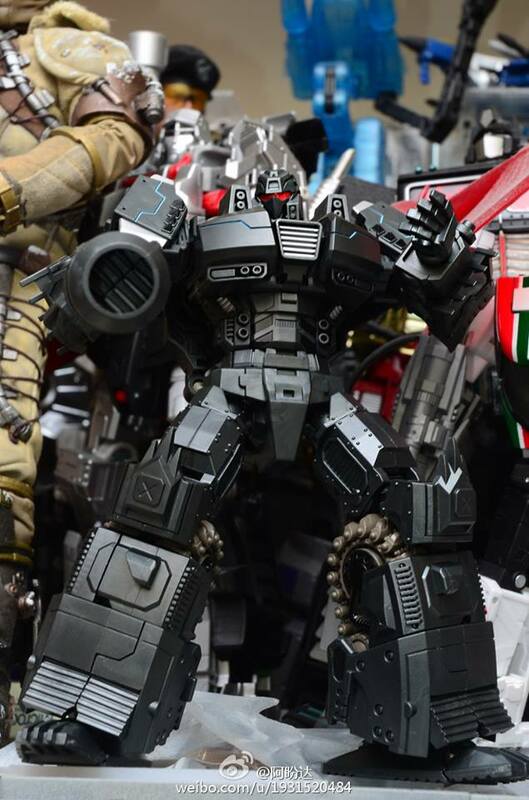 Mastermind Creations are knocking it out of the park at minute!! 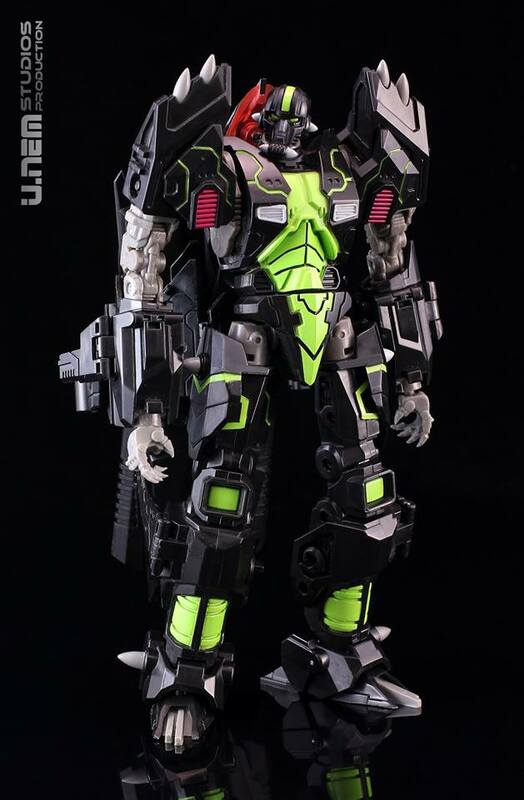 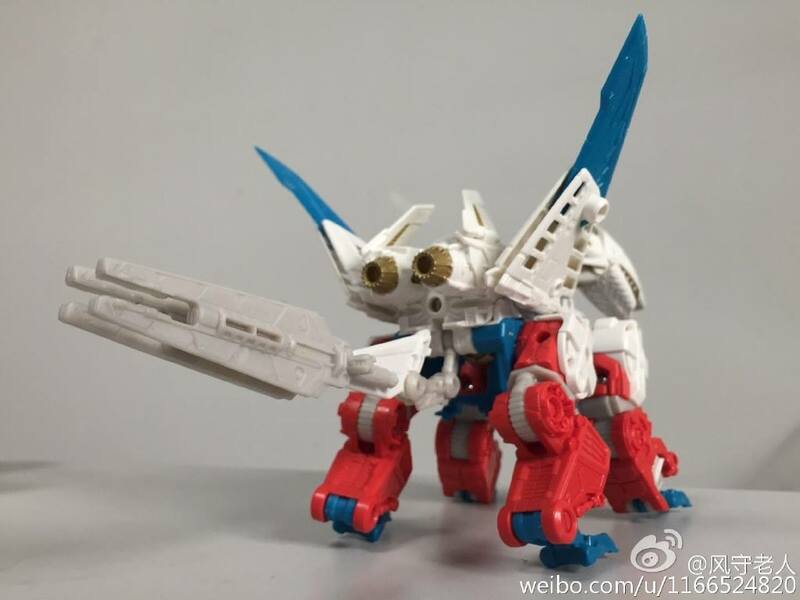 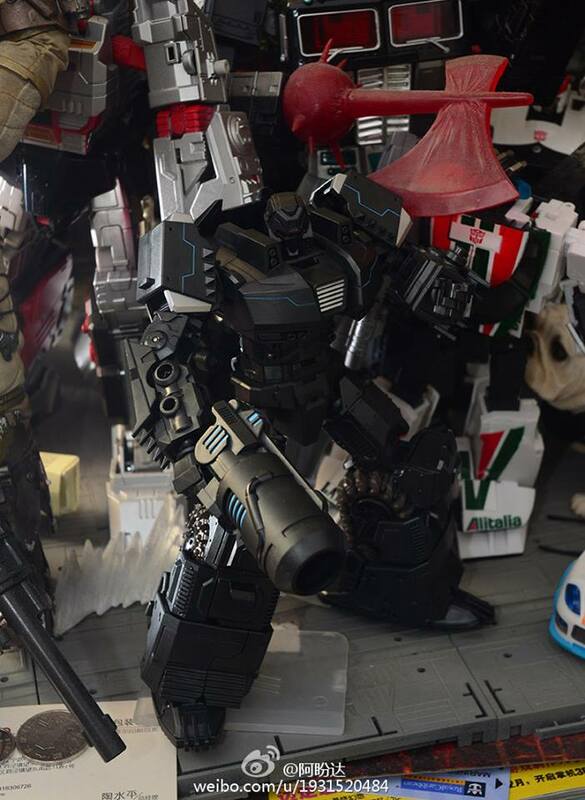 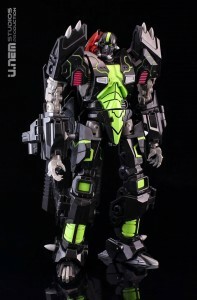 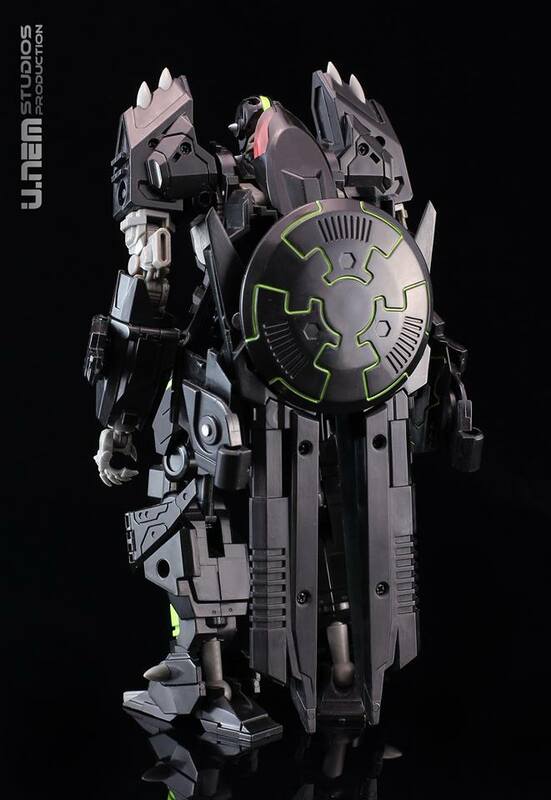 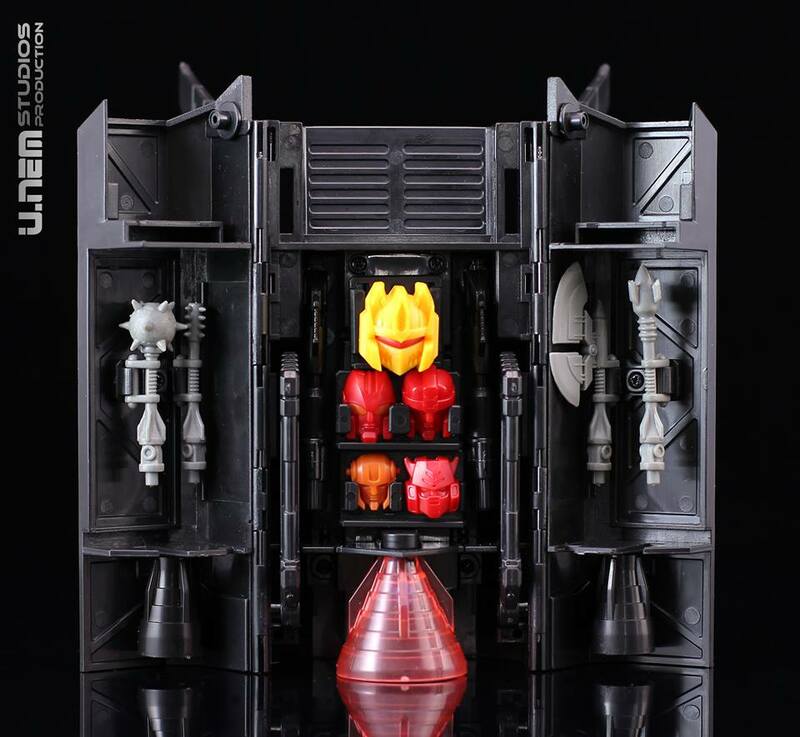 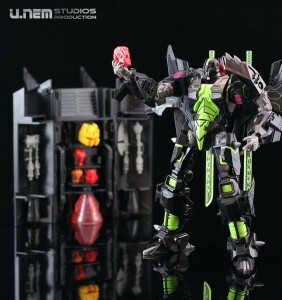 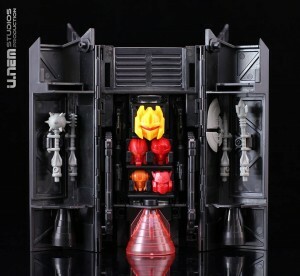 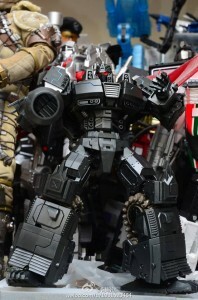 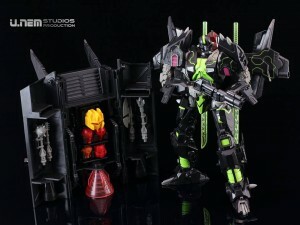 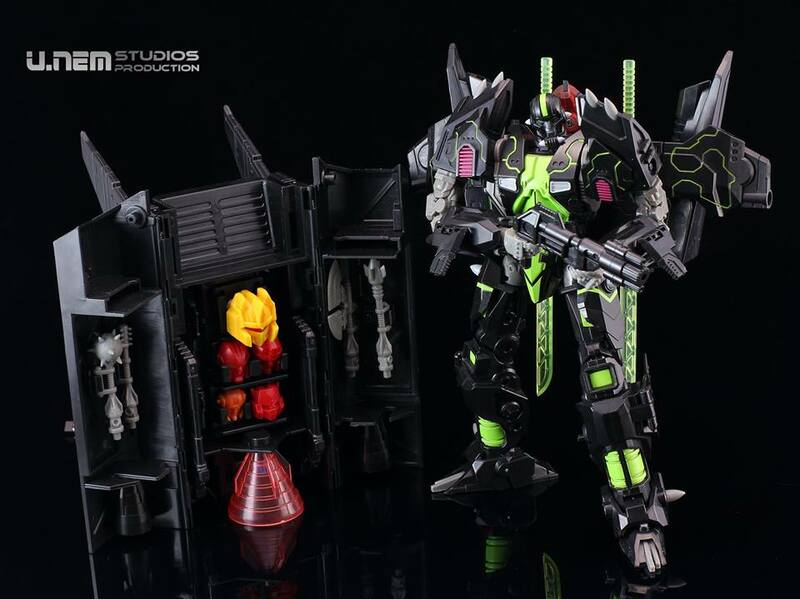 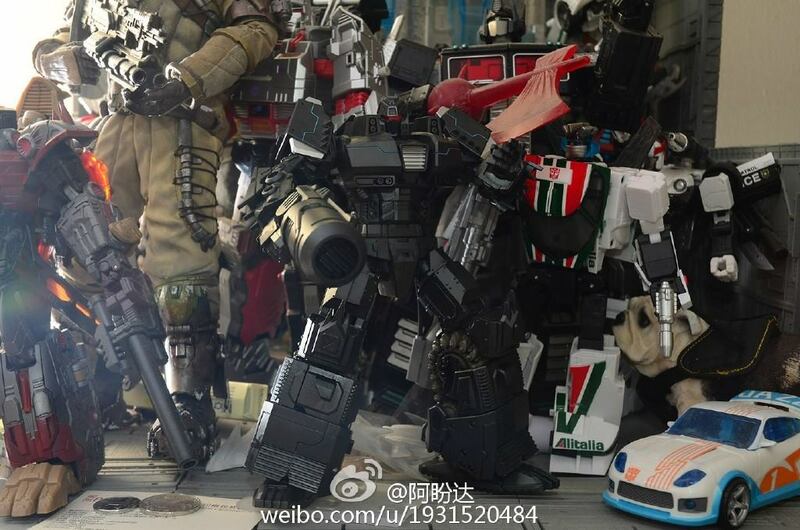 check out the images of their upcoming, R-15 Jaegertron. 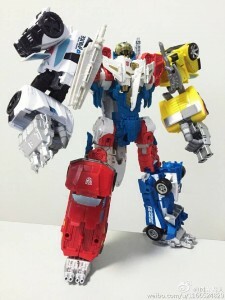 The internet can be a wonderful place, especially when it offers up some tasty images of things like this!! Don’t forget to head over to www.kapowtoys.co.uk to check out the latest figures available to buy, and pre-order.